I hope you have been enjoying your golf especially as it starts to warm up a little after the winter months, as per usual though spring also brings much needed rain to the course after what was a pretty dry winter and the course is enjoying the thunderstorms especially after the fertiliser that was put down all through the fairways a couple of weeks back. 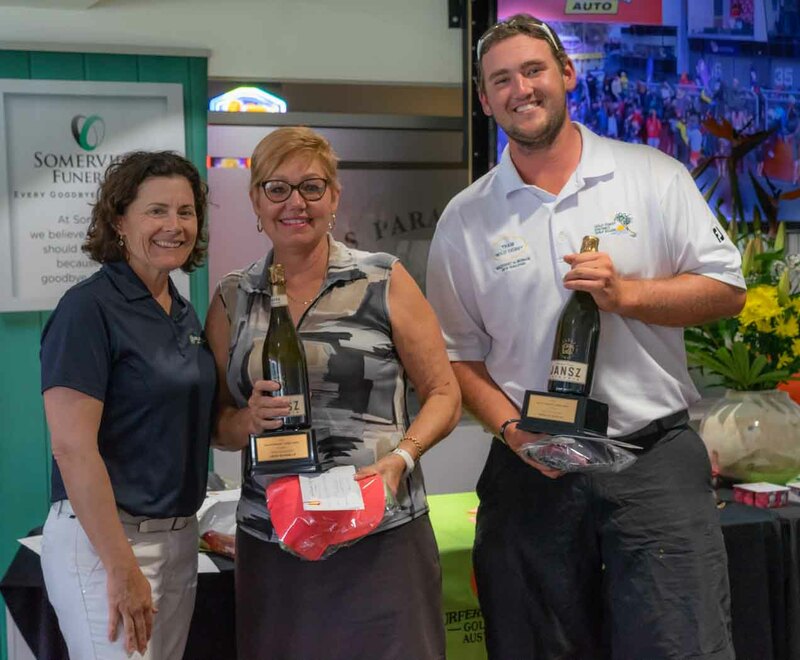 Well the Club championships are now over for another year well done to everyone who took part and all the winners as well with Vicki Laws and Cody Davis in particular playing sensational golf to hold off all challengers and keep their hands on the trophy’s for another year. 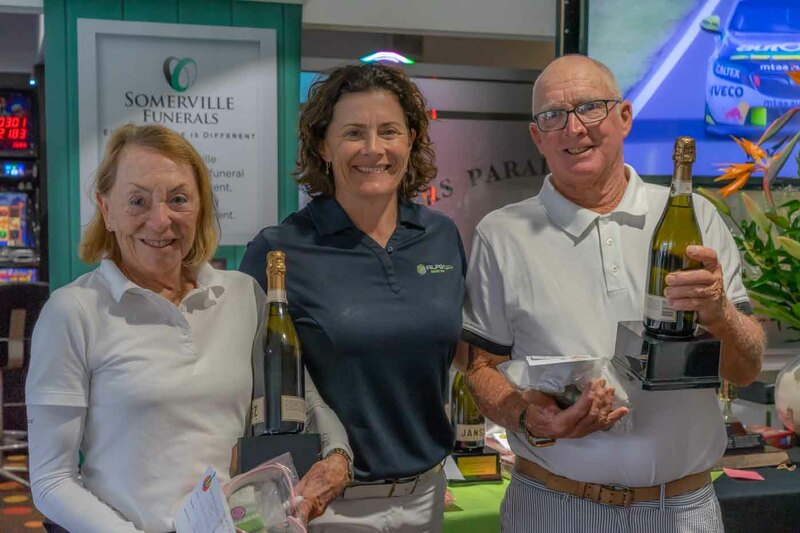 After some discussion at the last committee house meeting it was decided to move the buying of the raffle tickets which normally sell prior to presentations in the clubhouse to the halfway house on Wednesdays and Saturdays. We will then draw it when the halfway team member comes back up and leave the results on the board, the takings after expenses will be fed back on to the course, the first project being buying trees to replace the ones that are coming out. 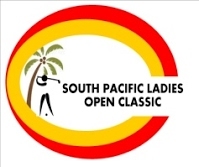 I would also like to mention the fantastic efforts of the women’s committee or “Team SPLOC” as they are better known, for their huge efforts at organising and running the South Pacific Ladies Open Championships, it’s been a pleasure to work with you all throughout this event which just seems to get bigger and better every year. Well done to you all! Well another month has passed us by. 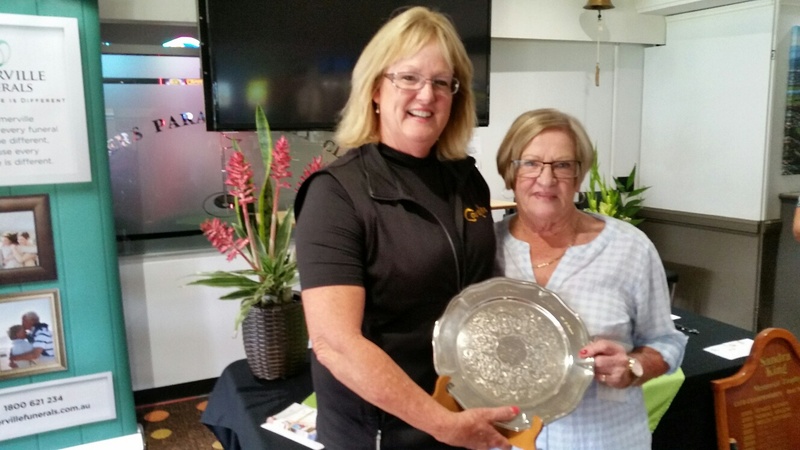 Club Championships have been played and the winners have earned themselves a spot in Surfers Paradise Golf Clubs History. Congratulations to you all. Well and truly deserved by all of you. The South Pacific has just been completed as well. 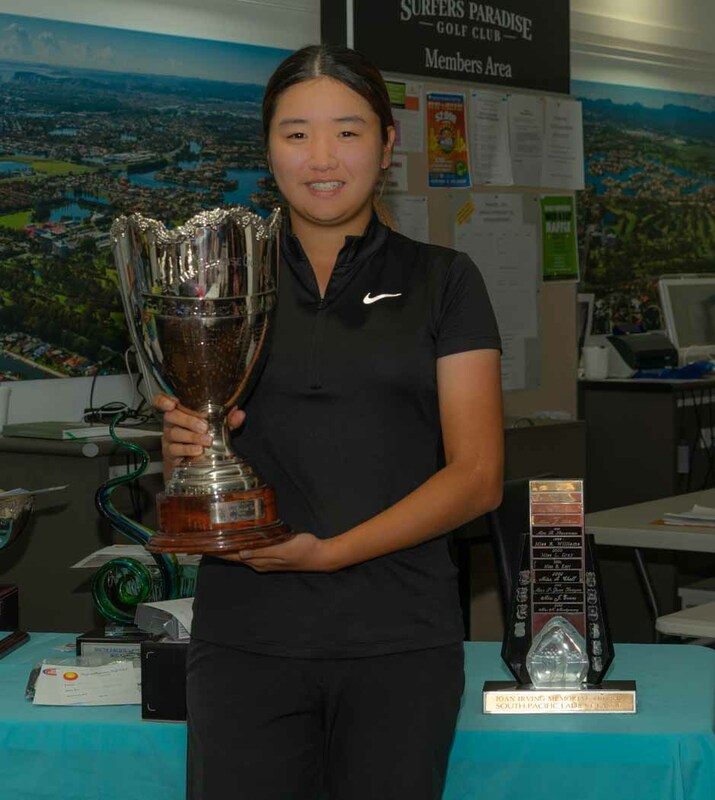 Hye also won last years event as well. A great effort. 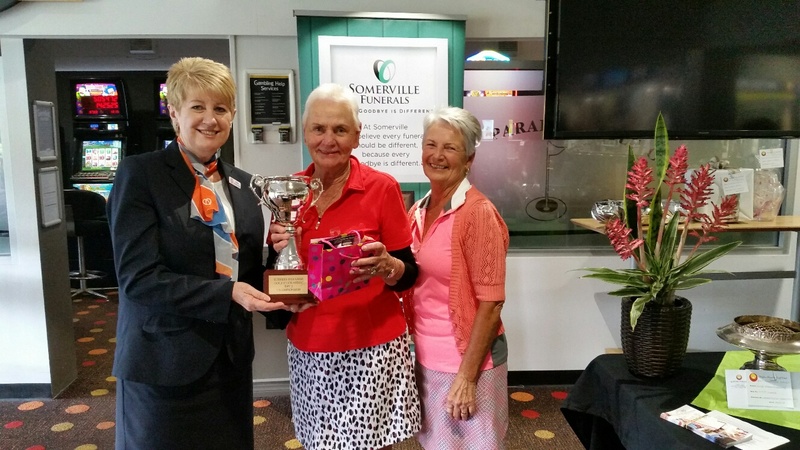 Well done to everyone who was involved in the organisation of this years tournament. The feed back to me has been fantastic. Just a reminder to everyone when using the practice fairway. This is still part of the golf course, and dress regulations still apply. T Shirts and denim clothing is not permitted. 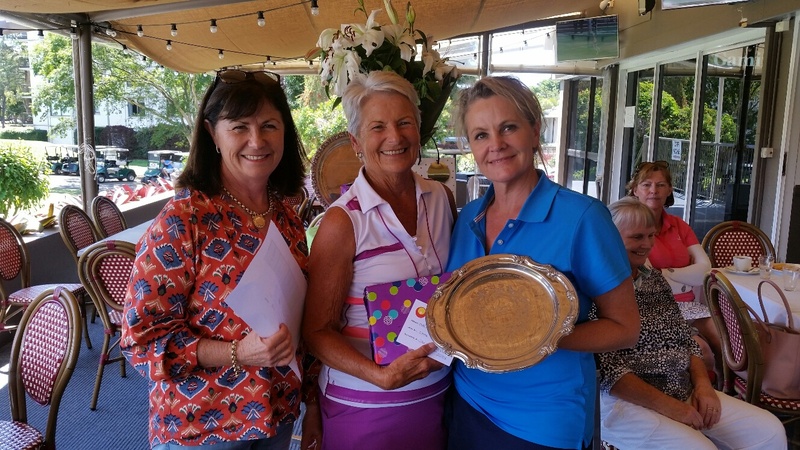 Firstly members, we should all put our hands together for our hard working Ladies Committee, for putting together such a great South Pacific Ladies Classic. What a team! I won’t name everyone, but you know who you are. 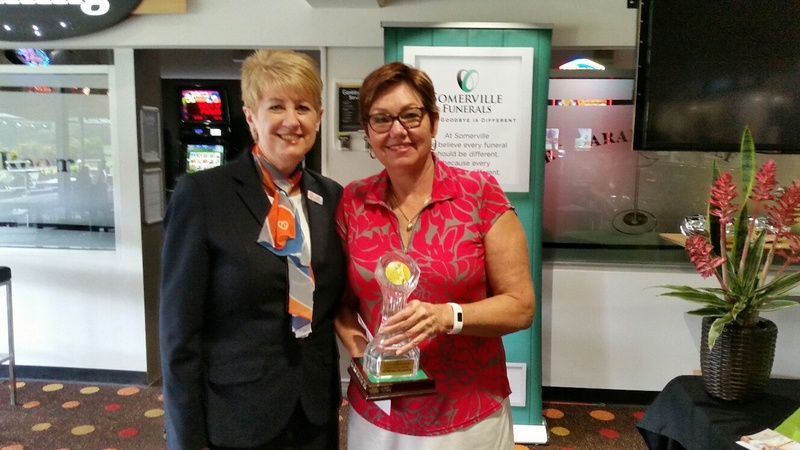 A very special thanks to tournament Director Julie Echin and acting President Kay Palmer who lead the team. All the results will be in the red tees and on our Website. We have a couple of changes taking place with Pro Shop staff. After 5 years, Jacob Montgomery is leaving our team. Jacob has joined Hutchinson Builders as a Cadet Contract Administrator. He has matured into a wonderful young man, and is a credit to his family. You will see more of Cody, which is always a good thing with his easy going, but professional manner is always good. A pleasure to have around. Tim steps up, as does new member Cameron Hughes, our Junior Captain. Both have nearly finished Grade 12. All the best to our Senior Pennant Team for Mondays final. Let’s hope G Boys team can lift the flag. 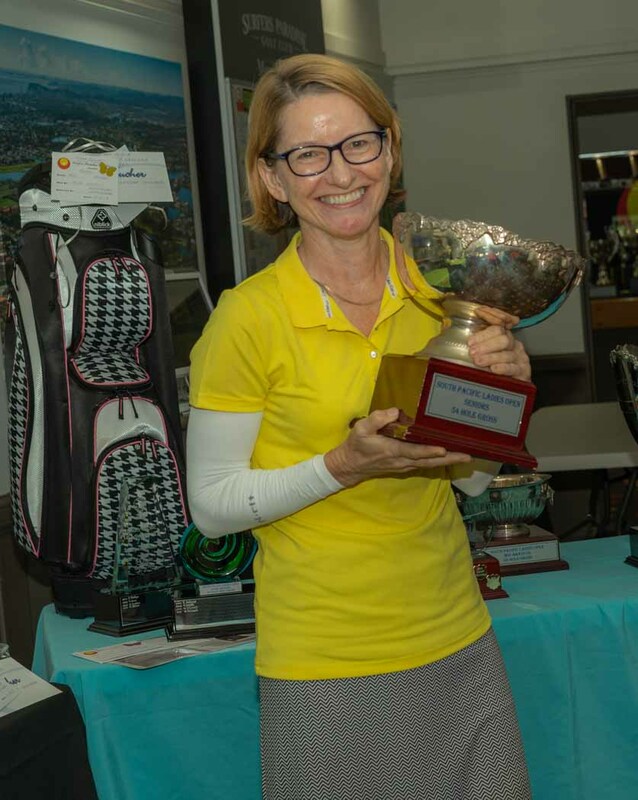 Members, please let any potential new lady golfers know that I am running a ‘Ladies Lets Golf Program’ through golf Queensland, starting October 21. 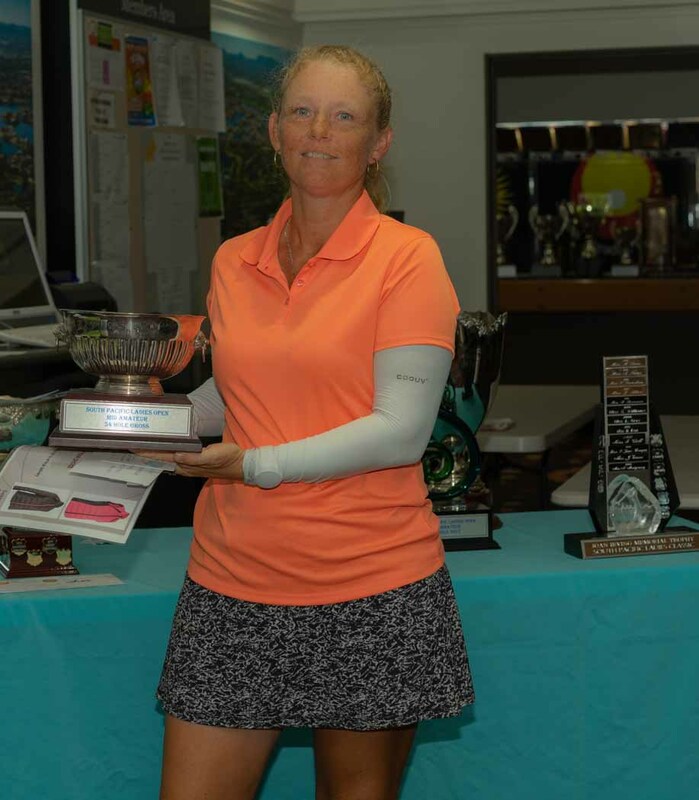 Register through the golf Queensland website. We also have a family golf day this Sunday afternoon, please call the ProShop for details. Lessons by Ali Orchard on every Monday. Book online or through the ProShop. 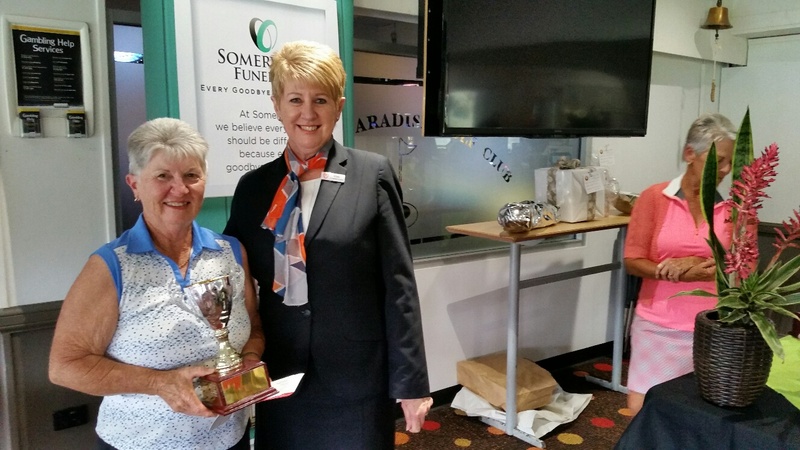 The South Pacific and Mixed Foursomes have been successfully run and won! 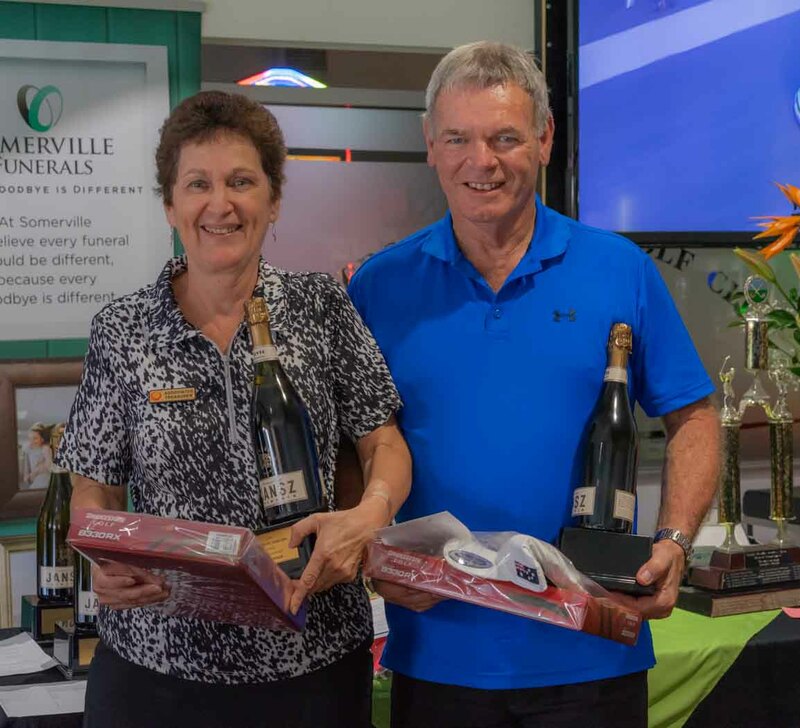 Congratulations to all the players and especially the winners of the Mixed Foursomes on Sunday and the South Pacific 54 hole stroke tournament over Monday, Tuesday and Wednesday. 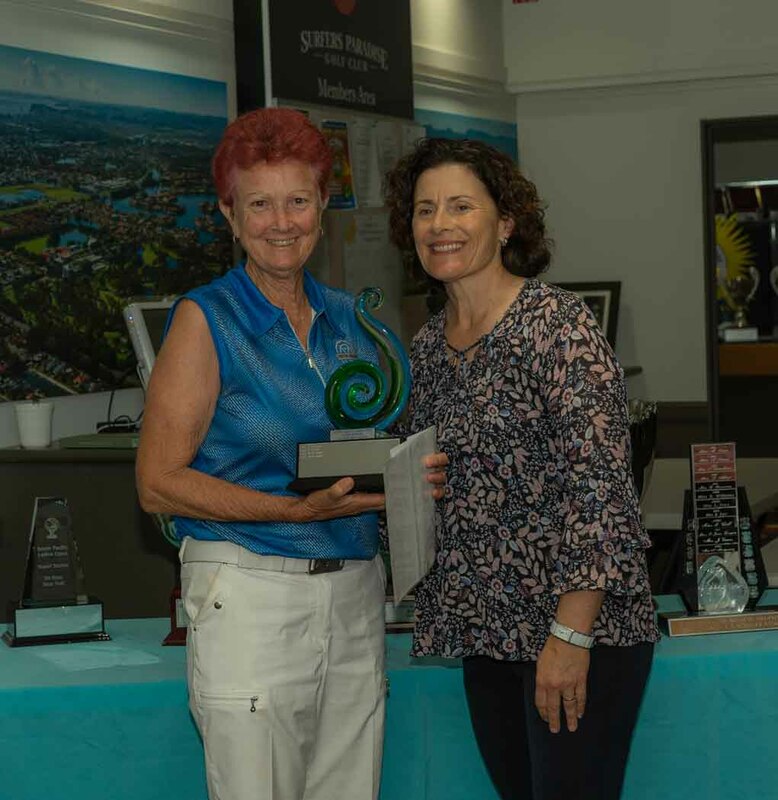 The 2018 Gold Coast Stableford Challenge – Points allocated for best 20 scores at each event to decide this years champion (Contact Pro Shop). Daily Prizes. Cost $20. 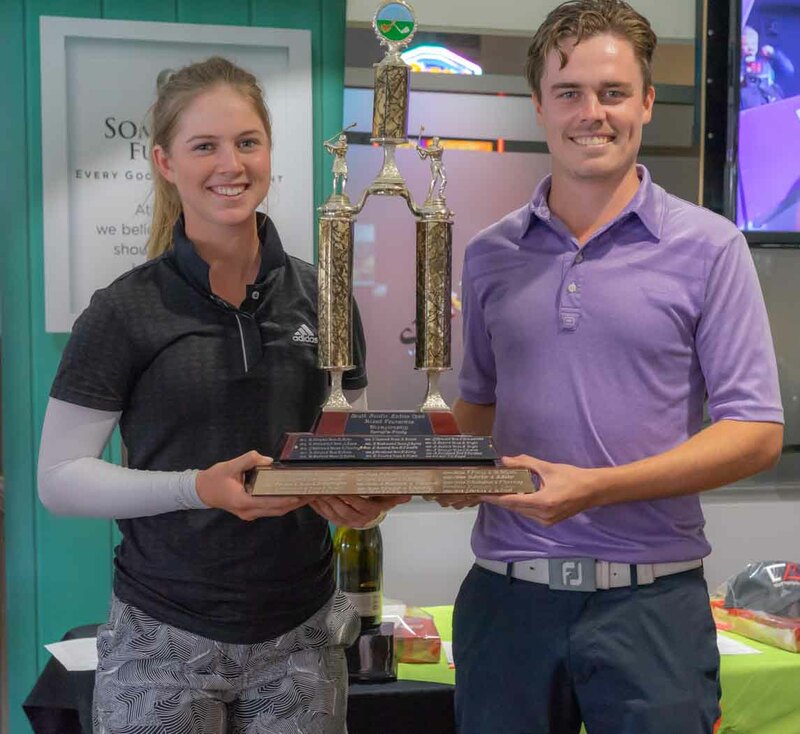 Hope everyone enjoyed the Club Championships, congratulations to Cody for winning the Club Championships for the second year in a row, and a very special congratulations to young Taylor Barr for becoming the A grade match play champion, great effort. With the ladies South Pacific in full swing all the ladies seem to be enjoying our course. Our spring application of slow release fertiliser to our tees, Fairways and surrounds are paying dividends with the course looking particularly green. The 3rd and 8th green are improving slowly with our spring renovation just around the corner they should kick on nicely. So enjoy your golfing before we renovate the greens, Front nine Monday the 22nd of October with the back 9 on the 23rd. Volunteers have been quite active over the past few weeks. We recently removed and poisoned weeds from the concrete wall behind the practice nets and surrounding gardens, and mulched the area as well. The wall will shortly be planted with a creeper which will eventually cascade down the wall bringing colour and enhancing the area visually. We also had a session on the old cart sheds where the gutters were cleaned and repaired. Overhanging vegetation was removed, downpipes were repaired, and graffiti areas were painted over. Weeds along the shed laneway were poisoned and will be removed shortly. You may also see in your travels some path edging has been happening. Currently some volunteers are assisting with the South Pacific competition in various formats. re-turf it. With good growth now happening, please ensure divots are repaired correctly. The away game at Oxley was a great success with a total attendance of 43. Yet again we were reminded of our good fortune being members of SPGC. The banter on the bus and the enroute raffle, together with the presidents joke-telling, was very entertaining. 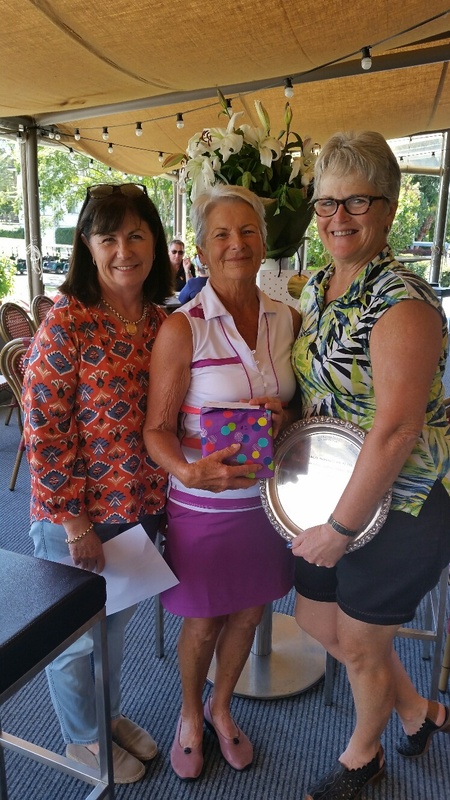 1st- John Bloxsom, 2nd- Des Hudson, 3rd – Doug Hearne. A-Grade G Tostee and B-Grade R Brookes. Worthy of a special mention is Col Harrison, who has just turned 90 and had 42 points in B- Grade on 1st October. Our planned trip to Toowoomba on 23rd October has been cancelled. Instead, our next and final away day for the year will be at Parkwood International on Monday 22nd October, at 11am, shotgun start. The cost, subsidised for qualified members, including a cart, is a mere $25. They have invited us to use their golf simulator prior to the game, and have generously donated 4 vouchers for 18 holes, with cart, to use as we see fit. Please register your interest in participating with Captain Peter Groundwater ASAP, and no later than 16th October. Well done to those Allsports members who volunteered to assist at the ladies South Pacific Tournament on Tuesday 9th October. Our Tuesday competition is very healthy, averaging over 60 players each week. It would be nice, however, to see a few more faces in the bar for the presentation and raffle after the game.